Success Coaching – Become the Master of Your Life! 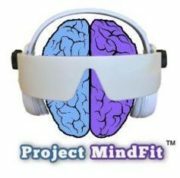 Together we take an in-depth look at how to break these conditioned beliefs and perceptions to allow more freedom, and time in your life, for balance and all the things that bring you joy. Using the symbol of Yin/Yang, we pick a focal point and work to align each moving part until we find the balanced fulfillment you are seeking, Physically, mentally, emotionally, and spiritually. Suggested areas of work are – Managing Stress, Work-Life Balance, Personal Barriers, Heartache, Family Life Balance, Physical Health thru Fitness/Nutrition, Financial Balance, Joys and Hobbies, Dreams and Future Visions, Happiness Factors, and Living into your Destiny. Each one-on-one session is decided by you, but guided by me. I will offer you truth and insight while allowing you to face yourself in a gentle caring way. The greatest gift we can give ourselves is the gift of knowing who we truly are, forgiving our past, and walking into our awakened destiny with clarity, purpose, and passion. I look forward to being a guide and participant with you on your journey to truth. There will be Journaling, Meditation and additional exercises, as needed, to allow your Divine Truth to Blossom. GET READY TO EXPERIENCE EASE, FREEDOM, AND HAPPINESS! PERSONAL TRAINING – RESULTS MATTER! 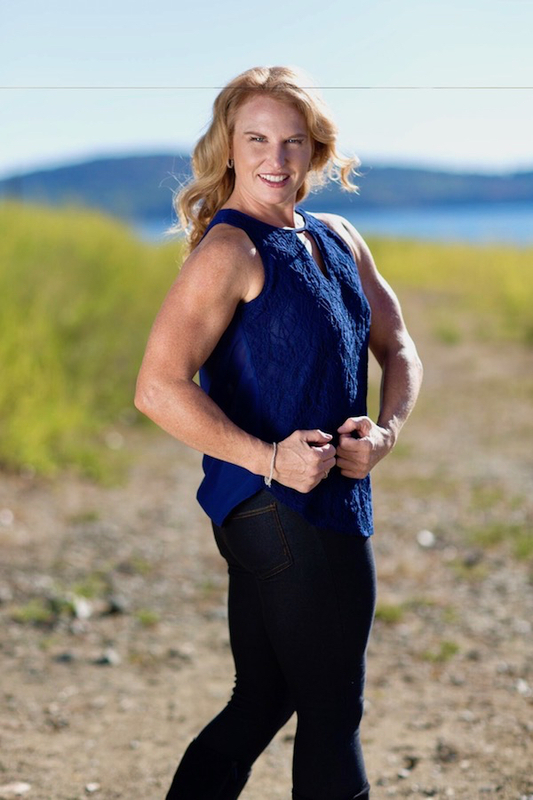 I am a Results Oriented Trainer – If you work with me, you will work hard, you will learn how to align your body and what is Important FUNDAMENTALLY for you to achieve your goals. Every Program is Customized Based on YOUR Body and YOUR Skill Set. My Training Sessions are Not a WOD or a One-Size-Fits ALL Program! Together we will set short term and long term realistic goals and we implement with an immediate action plan! Strength Training – free weights, kettlebells, bands, balls, body weight, etc. Variety is also a major component to your success. I will provide an interesting, fun, and challenging workout that will vary in format every time we meet. By mixing up your workouts, you are less likely to get bored and more likely to enjoy success while meeting your goals. Programming also available for Special Populations: Pre-Post Pregnancy, High Blood Pressure, Diabetes, Obesity, Pre-Post Muscular Rehabilitation, Neck and Spinal Injuries, Crohn’s Disease, IBS, MS, Cancer, Parkinson’s Disease, Drug and Alcohol Dependence, Fibromyalgia, Post Cardiac Rehabilitation and Arthritis. My In Home Personal Training is now available anywhere in the world by using a free and simple app. 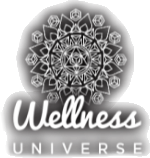 – Classes – Personal Training, Yoga, Pilates, Sports Specific Training, Meditation, Body Scuplt, HIIT, Nutrition AND we can design a personalized class program for just you! Use These Clinks To Download The Free InHomeSports App And Begin Your Journey To Wellness Today! All Programs are Customized for YOUR specific needs! Let me coach you thru one of the EASIEST and MOST EFFECTIVE programs on the planet. 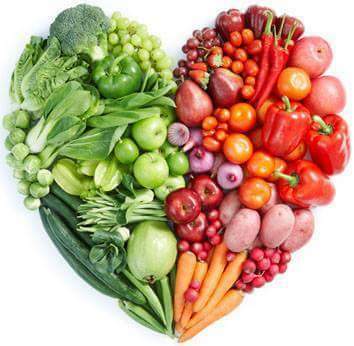 The Isagenix System offers solutions for weight loss, energy, performance, healthy aging and wealth creation. It is a simple, convenient program that allows the body to become alkaline, nourishes on a cellular level and combats environmental toxicity. the no compromise, superior ingredients help the body adapt to STRESS, fill in the gaps where our food is missing vital nutrients and help the body achieve weight-loss goals, burn fat and build lean muscle. This dense nutrition, cellular cleansing combined with a whole foods meal plan make this my go to for every day of my life! These pictures (below) are the result of my very first month on the Isagenix system. I released 13 lbs and almost 18 inches. 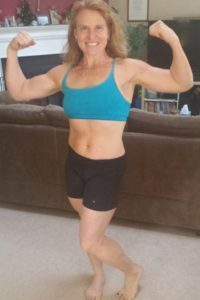 The back story is that my whole intention of starting the program was to “Prove It Wrong!” As a Personal Trainer and Clinical Nutritionist, in private practice for almost 20 years, I had been presented with every fad, quick fix and magic potion on the market. I was skeptical and honestly, never dreamed it would produce results and certainly not sustainable ones. Within the first three days of utilizing the shakes and eating clean, I bounced out of bed before my alarm (this NEVER happened). I say it felt like my body “lit up.” After my first round of cleansing, on day eight, I went for a run, usually two to three miles max… and I ran eight miles continuously! This had never happened either! I was shocked and pleasantly surprised and even my own clients began to notice that my energy had changed. 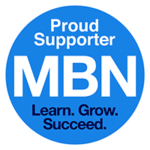 I had nine of my current clients jump on board with me right away. Still in disbelief, I decided to create my own clinical trial and soon was blown away by their results. Those nine people released 150 lbs and 181 inches…. as a trainer and nutritionist, I’ve never had a tool in my toolbox that worked this well, with varying body types, chemistry’s and athletic abilities. I now recognize what an absolute GIFT this program is for so many. 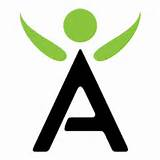 Fast forward two years, I’m now a member of Team Isagenix, our Pro Athlete Division. I came in 7th place last year in the Competitive Warrior Dash, qualifying for the World Championships and beating other female athletes half my age. I’m currently training for my second marathon, Ragnar Trail Race and considering a Physique competition. Not only does this nutrition system work, the community, the support and the company, have opened doors beyond my wildest dreams. I truly know what it means to live a limitless life. I am forever grateful that I suspended my disbelief and said YES! Want to hear my story for yourself? 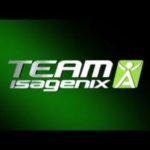 Isagenix are one of the fastest-growing companies in North America because our products, solutions and culture redefine the health and wellness industry. Science backs our products and statistics back our success, but it’s our people who make us the best. Our no-compromise approach to health and wealth generating opportunities help thousands achieve their dreams – physically and financially. 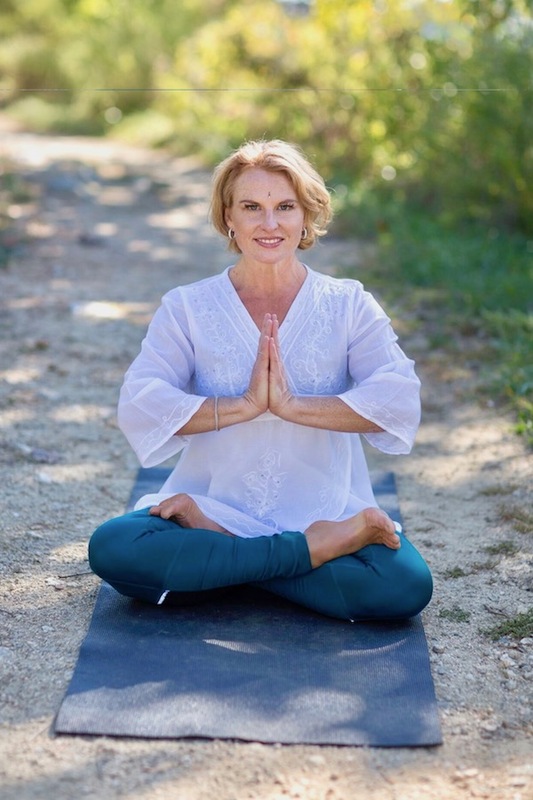 Dawn’s classes are a combination of many of the styles of yoga, adapting to the desires of her audience. She is classically trained in Asana (physical postures), Pranayama (breath work) and Dhyana (meditation). All are a part of a beautifully integrated Yoga experience. The term “yoga” means union or oneness. It describes a state of unity consciousness that is infinite, whole, ever new and fresh – a state of being that is untouched by time, cultural conditioning or religious doctrine. Ancient rishis, seers who had a direct experience of God through yogic practices, realized great truths of yoga thousands of years ago. Yogi Patanjali (circa 200 BC) codified these truths and thus the science of yoga became known. Patanjali’s Yoga Sutras are the ground from which the practice of yoga grows and evolves. The teaching of yoga postures as a physical discipline has become very popular in our western society. But the postures are only the tip of the iceberg – the outermost part of yoga. The subtler, more internal aspects are invisible and are often missed in the current practice of Hatha yoga. Understood correctly, Hatha Yoga is capable of using the body and the mind to transcend the limits ordinarily imposed by both mind and body. It is a journey from external to internal, from form to formless, from physical to spiritual. 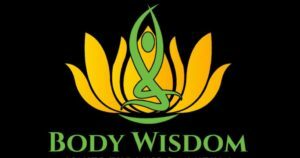 It is a non-aggressive, non-competitive, non-mental response to the primal wisdom of prana – our evolutionary life force. Ultimately, the practice leads to union of the individual soul with the infinite cosmic soul. And that is the real purpose of yoga. Yoga is a complete approach to integrating body, mind and spirit and that integration is what brings us into unity consciousness. More than ever, the world needs to reconnect with its innate wholeness and divinity. Yoga has both the breadth and the depth to lead the way. Below is a brief description of the major branches of the yoga system. The various branches may be different entryways, but they all arrive at the same destination – liberation and enlightenment. Hatha yoga is the yoga of physical well being. In the modern western approach, it is used primarily as a form of physical therapy and exercise. It consists of sequencing asana(postures), pranayama (breath work), pratyahara (nerve control), dharma (mind control), dhyana (meditation and spiritual enlightenment). Practice is preceded by the yamas-niyamas – the ten rules of the yoga code of morality. Raja yoga is built on the internal focus and meditative awareness during the practice of asana and pranayama. You cannot perform any physical act without the mind being part of it; neither can you perform any mental act without the body being an integral part. The body-mind is in co-creation in every action. Devoid of the mental and spiritual components, the discipline of Hatha yoga remains incomplete. Karma yoga is known as “enlightenment through work or action.” By performing selfless service to humanity and all living beings, the ego-self is removed. This path’s most important principle is to act unselfishly and perform service for its own sake, without attachment, and with integrity. Whether bodily, vocal or mental, our actions have far reaching consequences (karma) for which we must assume full responsibility. Bhakti yoga seeks to cultivate an open heart and create a path for enlightenment through selfless love and devotion to the Divine, which is seen as being present in every person and thing, animate and inanimate. The use of mantras, music and dance are often an integral part of the bhakti practice – expressing devotion and love for all things divine. Jnana yoga is the path of discernment and wisdom. It is the yoga of the philosopher and thinker who want to go beyond the visible, material world. This is the path of the one who wishes to realize the underlying unity behind diversity through the path of intellect. Mantras are sacred sounds of power. When they are practiced with love, faith, dedication, meditative attention and absorption, they become vehicles of transformation of body, mind, heart and soul. 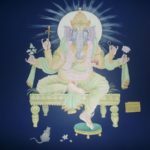 Each mantra corresponds with a specific force and holds within it a magical potency that can be released through the continuous, one-pointed, meditative absorption in the practice of mantra. This power of mantra is unlocked through repetition that purifies all the bodies-physical, mental and emotional-transforming consciousness. Another name for Tantra yoga is Kundalini yoga, which has been widely confused with sexual rituals. While some schools use these rituals, it isn’t a regular practice in the majority of schools. Tantra is actually a strict spiritual discipline involving complex rituals and detailed visualizations of deities. Tantra enlists Shakti, the feminine principle of cosmic existence, in the quest for the divine. Tantra accepts the reality of all that is present in life with mindful awareness.